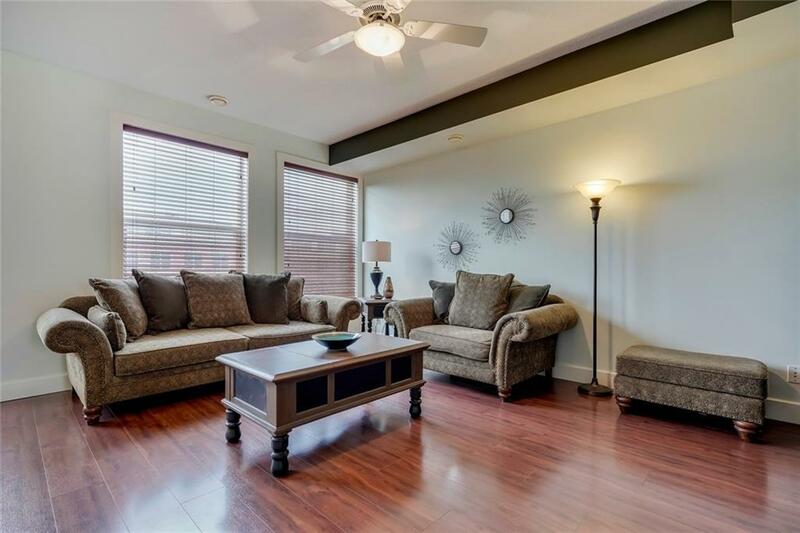 Elegant 1343 sq ft 2 storey, 2 bedroom Brownstone situated in sought after Springbank Hill. The main floor features an open kitchen with extensive Maple cabinetry, a large island with breakfast bar, a pantry area and upgraded stainless appliances. The dining area is open to the kitchen and has French door access to a private balcony with a lovely downtown view. 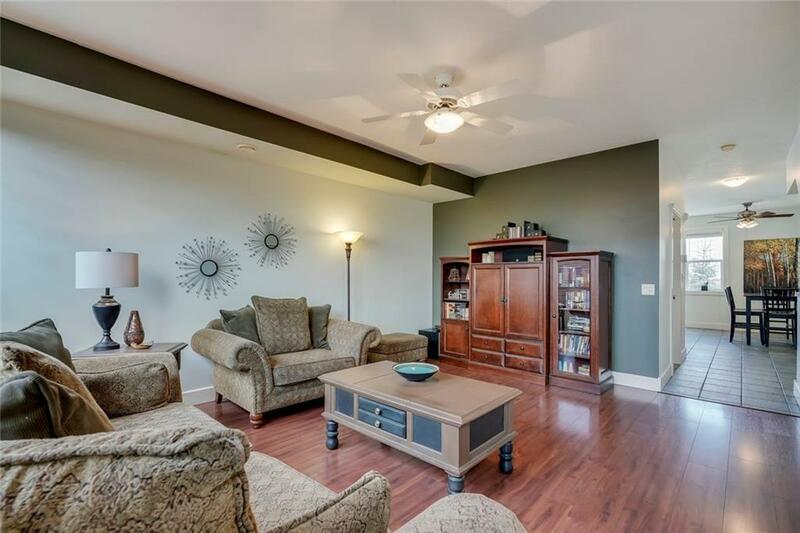 The great room is oversized and will easily accommodate large furniture and your big screen tv. 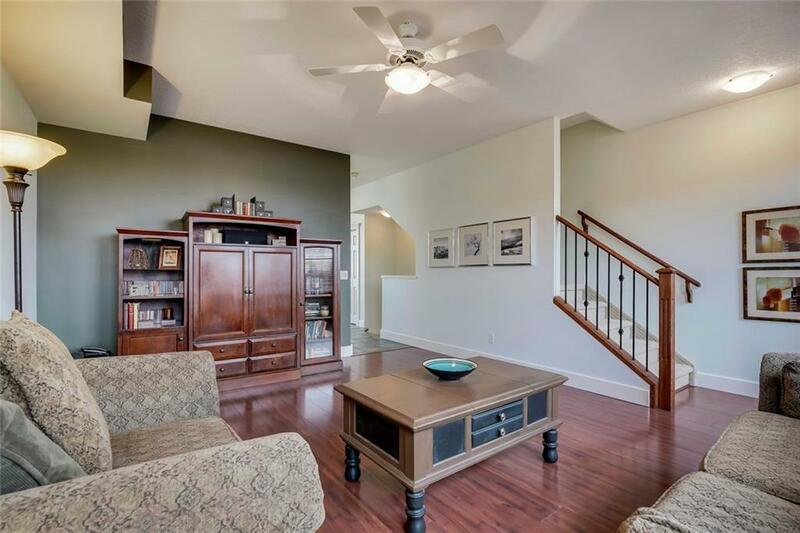 The 9' ceilings and large windows provide lots of natural light which reflects off the rich hardwood floors. There is also a 2 piece bath conveniently located on this level. Upstairs there are 2 master bedrooms with lots of character including dormer windows and double closets as well as a 5 piece. The laundry is situated conveniently on the same level as the bedrooms. 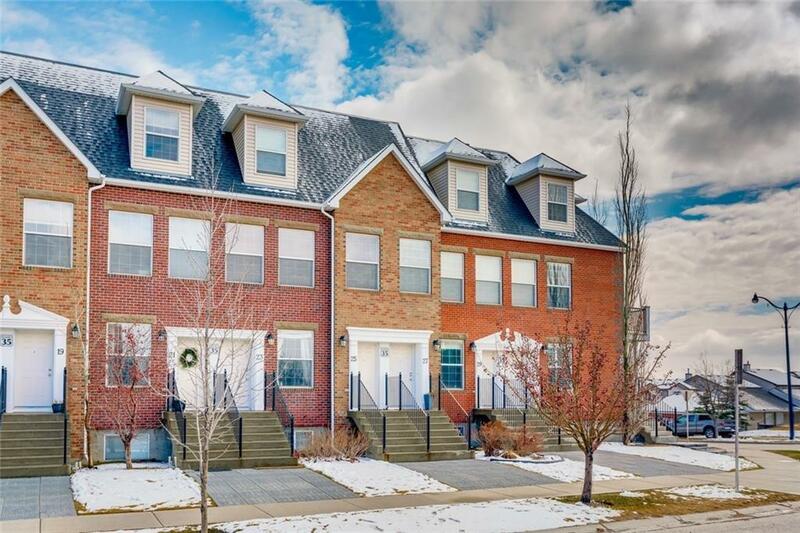 This prime location is across from a mall with a coffee shop, sushi bar and drugstore and is steps from Ambrose University, the Westside Rec Centre and 69 St LRT Station.